It started snowing Christmas morning in my neck of the woods. 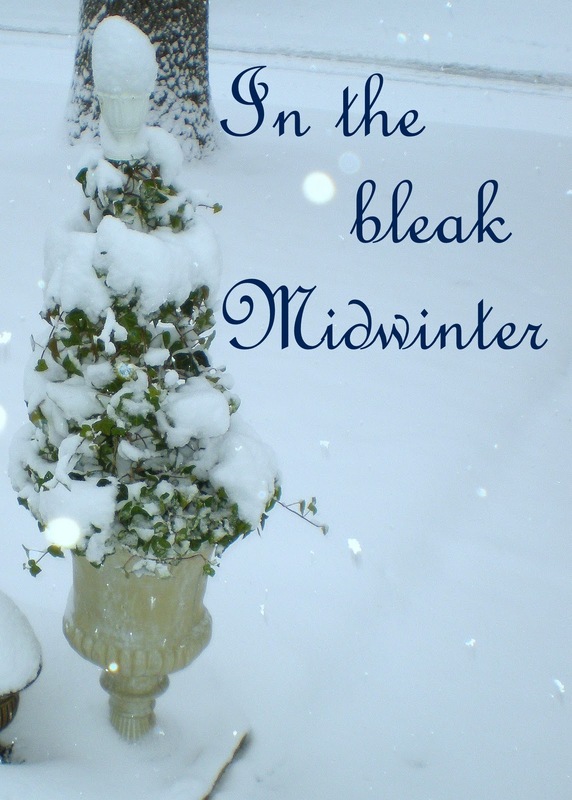 I was inspired by the beauty of the snow and the wonderful poem by Christina Rossetti. . .